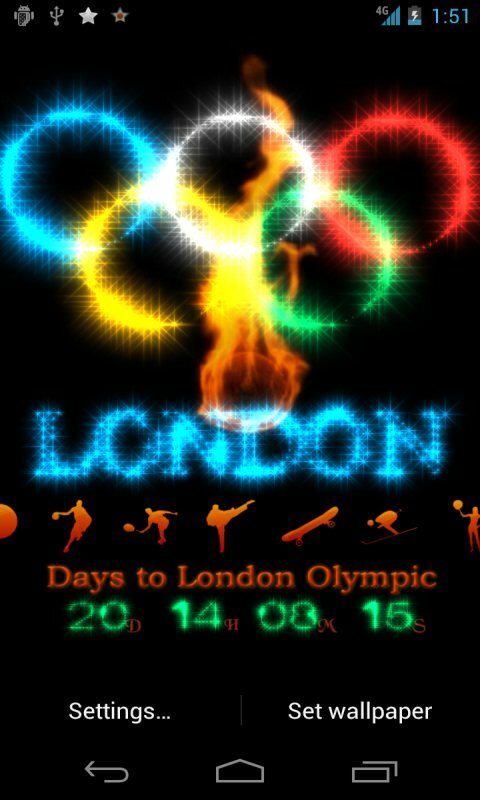 With the London Olympics opening day approaching, your feelings will certainly become increasingly excited. 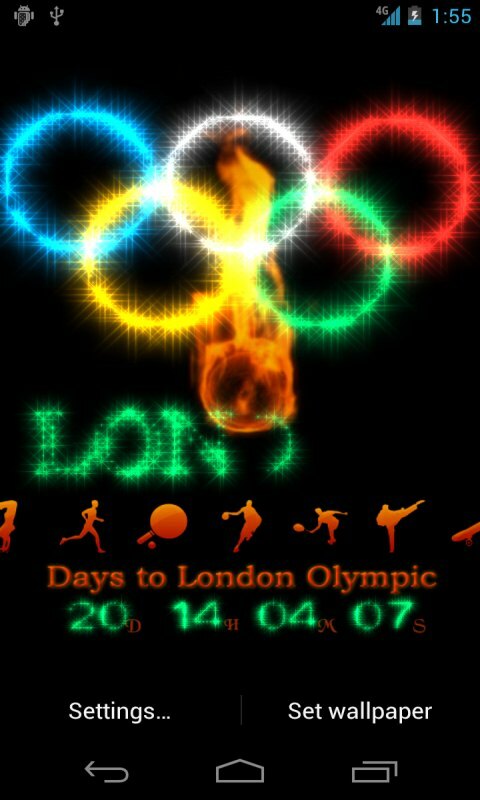 Why do not you come to appreciate an elaborate London Olympics dynamic wallpaper to accompany you through the anxiety of a few days? 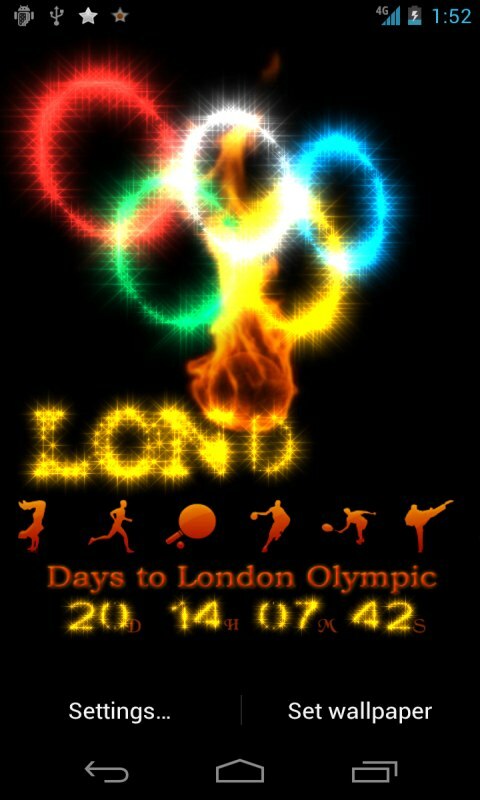 Resplendent with five global dynamic circle display, marvelous LONDON letter digital express, exquisite sports icon, countdown time display. When touch the screen, the five Global will rotate too. 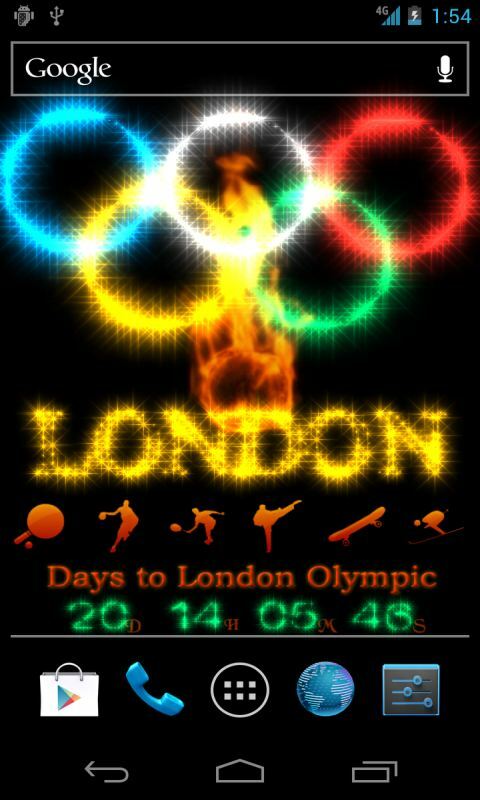 If you are an Olympic enthusiasts, this Olympic wallpaper is a must.